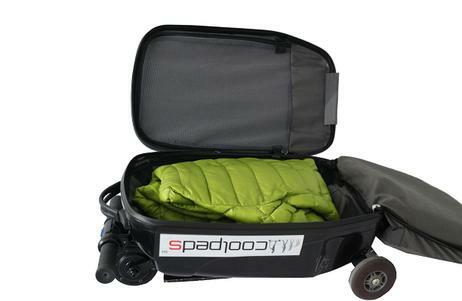 Have you ever wanted a bag that does not carry much, but is very heavy? If that was not cool https://onhealthy.net/product-category/erectile-dysfunction/ enough, for an extra Benjamin, they will add a solar panel to the bag – that is right, instead of walking, you could be riding an electric scooter powered by the sun. Talk about eco-friendly! 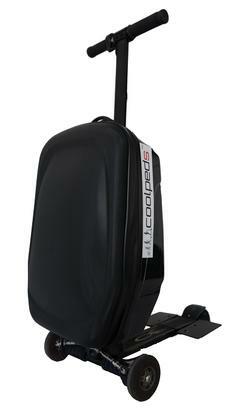 And to seal the deal, our friends at Coolpeds will tack on a $128 shipping charge to the East Coast! Quick, quick, hide my credit card. This entry was posted in It's a floor wax *and* a dessert topping, Not quite a scooter, Why did you think this needed a motor? on March 4, 2015 by Gary. This is the first cousin of the scooter/golfbag that you posted last October. I think I may have seen one of these in use, actually, but I can’t remember at which airport.